Grabbing leads to grasping, particularly for babies. 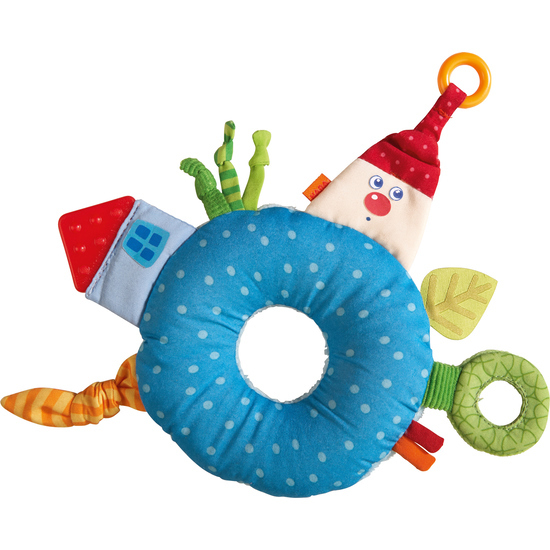 So we have created this multifaceted and entertaining clutching toy with a myriad of components for discovery and play. Trains your baby’s motor skills and sensual perception while he or she is having loads of fun!